Laser Plumbing East Tamaki is a well established leading plumbing contractor servicing the Auckland area. We pride ourselves on our reputation for producing reliable, efficient, quality work. At Laser Plumbing, we understand what businesses need. We offer the highest level of responsiveness and reliability, including on-line job management and reporting. Whether it's new installations, your next project, designing a solution, or programmed facilities maintenance, contact Laser Plumbing East Tamaki - Totally Dependable. 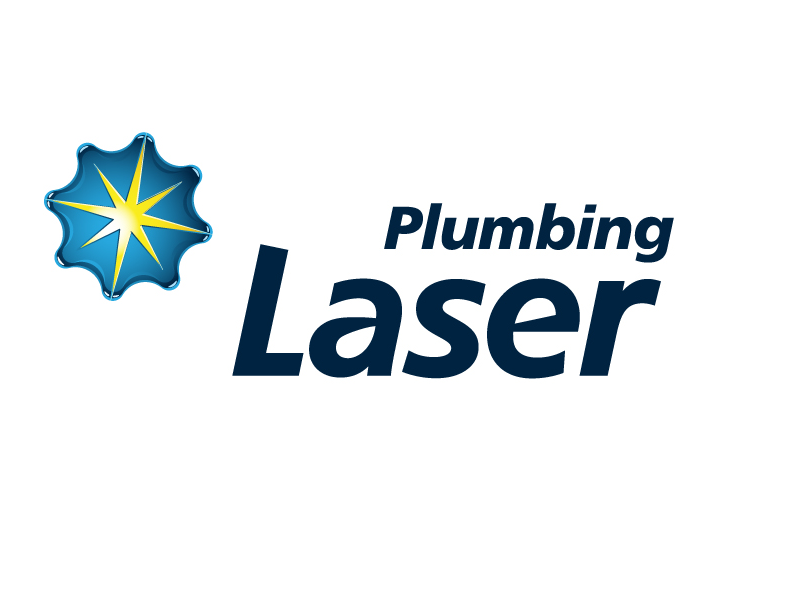 With a focus on quality, customer service and value for money, you'll find the team at Laser Plumbing East Tamaki a pleasure to deal with. Give us a try and learn why we remain our customer's first choice when they are selecting a Plumbing Contractor. No matter the job, Laser Plumbing is your answer.